Like the rest of the world, I’ve thoroughly enjoyed the Meze 99 Classics. 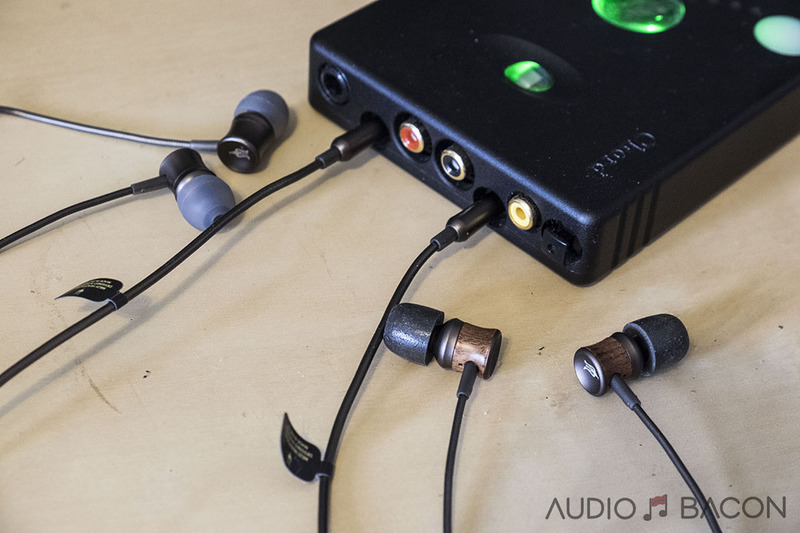 Admittedly, not a lot of audio gear survives my merciless cleansing, but the 99 Classics have remained with me through most of my recent reviews. When Meze announced their new line of IEMs, I wanted to be the first in line. Well Lorand liked me enough to send me both: The 11 Neo ($59) and the 12 Classics ($79). Ain’t they beautiful? Other than color differences and the fancy walnut wood, both use a titanium coated 8mm mylar driver but the 12 Classics uses a copper-clad aluminum voice coil. Looks pricier than it is. The ladies will be impressed. Alright I’m going to keep this review raw and uncut. I was able to have both IEMs in my Chord Hugo at the same time so it made for an easy A/B. First I want to cover the tips. That would sound wrong out of context. 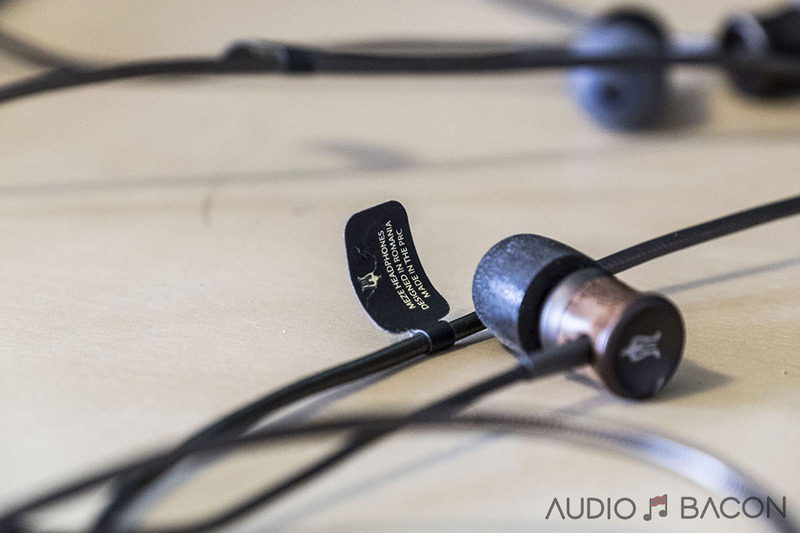 As you know, the tips you use for your IEMs could alter the sound from the IEM drastically and everyone has their own level of comfort and sensitivity. Meze provides 3 sets of single-flange, 1 set of double-flange, and a soft pair of Comply tips. Interestingly enough, these tips didn’t quite modulate the sound of the 11 Neo and 12 Classics in the same way. 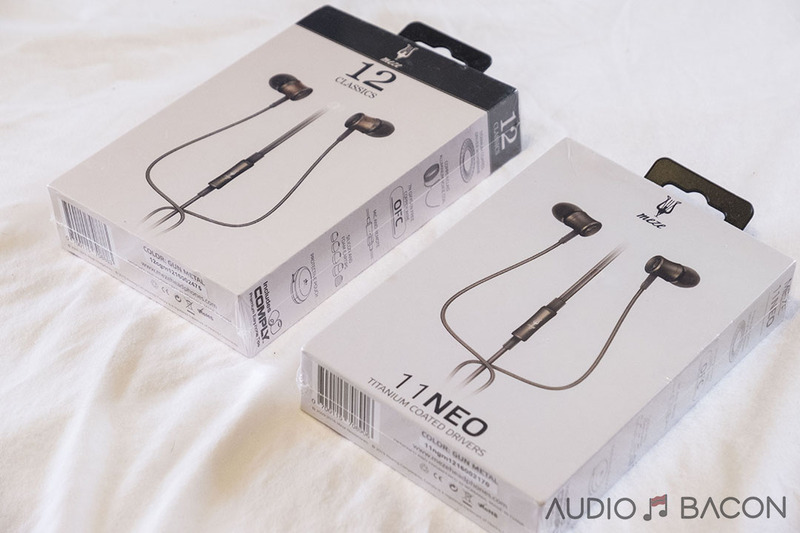 The 11 Neo isn’t as finicky about tips, it sounds pretty good with any of them. The 12 Classics on the other hand, I only liked with the Comply tips. There’s a place in the case where you could store all the tips and adjust for mood, genre, etc. Sounded a bit hollow with a thin sheen on the Classics 12 but gave it more grip and control. Sounds great on the Neo 11. Amazing clarity, delineation, imaging, and soundstage. However, tone and timbre take a small hit. 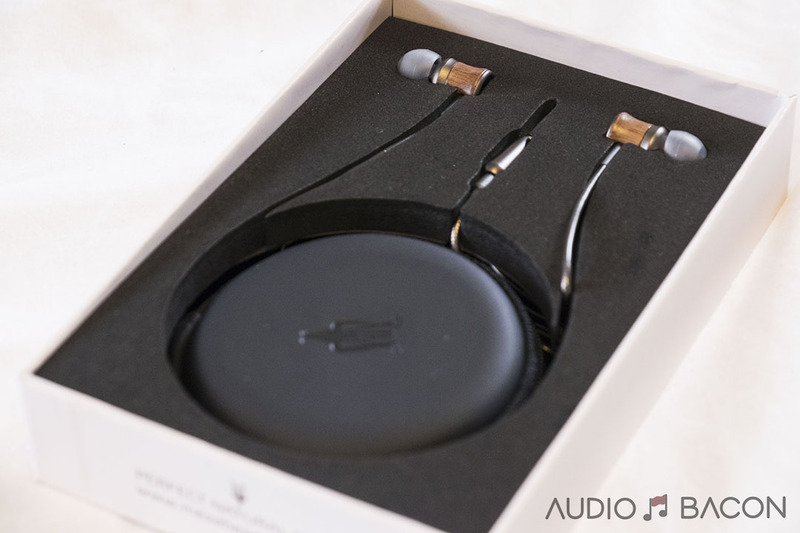 If you enjoy a holographic sound, the double-flange on the 11 Neo is quite delightful. A good balance of spatial clarity and warmth. You’ll get a leaner sound and less air but it’s very melodic and the presents enough roundness to the music. On the 12 Classics, it sounds a bit harsh/disoriented while on the 11 Neo it’s super smooth. 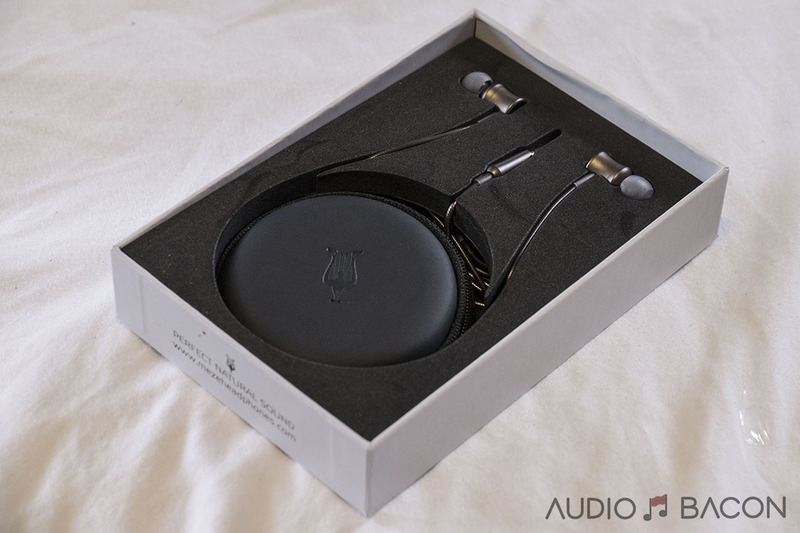 Fuzzier, thicker, but much better sub-bass, especially for the 11 Neo. A bit overly-warm to borderline dark with the 11 Neo. I think the Comply tips worked best with the 11 Classics. I almost feel like they were tuned for the Comply tips. I started with single-flange on both and ended up switching to the Comply for the 12 Classics. Here are some of my raw notes during my listening sessions. Coherent and smooth sounding. Easier to listen to. Quite a bit of harshness. Difficult to listen to. There’s this lingering glare in the sound. Annoying. While I enjoy the more refined sound, the mids and upper-mids and parts of the treble are problematic. Possibly above 5kHz. At this point I wanted to do some tip swapping for the Meze 12 Classics as I really wasn’t enjoying the sound. More clarity, but lacks a little sub-bass…and bass in general. Sounds really good, timbre and tone is accurate. No complaints for this track. Sounds fantastic. Sounds great, just yearn for a bit more clarity. Misses a bit of low-end for my tastes. Comply tip helps but smears too much. Hot mess. A bit of edginess up top. Yuck. I would go double or single flange, sounds good. A bit more “factual” versus the 11 Classics. Perhaps insightful is a better word. Missing that sub-bass. Not as involving. Need the comply tips to fully appreciate the organs, but the compromise is huge. Monsterous bass and great tone…still that tiny bit of harshness above 5kHz. This track just doesn’t sound right on the 11 Neo. The 12 Classics dominant when bass is of the utmost importance. Sounds great with any of the tips. Double-flange will give you an incredible out-of-your-head sound with pinpoint imaging. Not great for bass-heavy music unless you use the Comply tips (which will have a darker presentation). I enjoyed the timbre more on these. With the Comply, vocals and instruments sound very sweet and natural. Nice rich and detailed bass. It’s addictive. Besides a slight problem with a chalkier treble, I think this IEM sounds great (with the Comply tips). Both suffer from microphonics. It didn’t bother me much when I’m critically listening (as I didn’t move my head much), but there were times I thought that someone was knocking on my door. For the most part, when music’s playing, you won’t hear it. 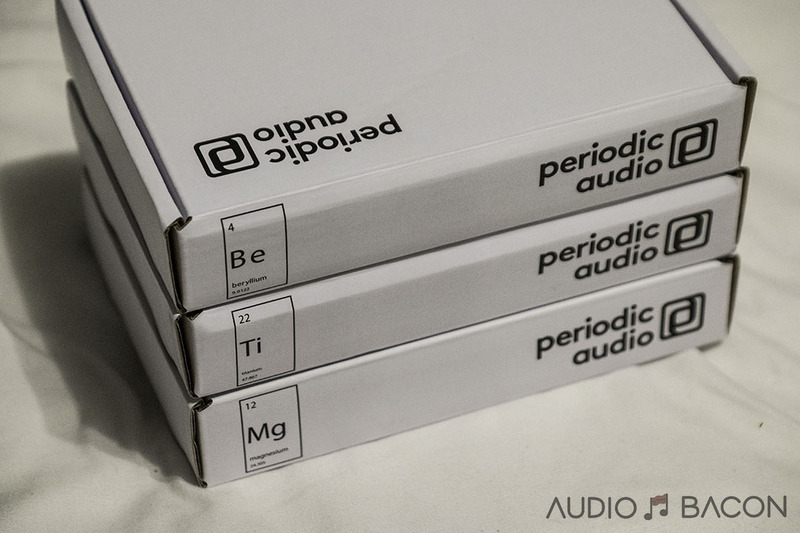 Considering the sound quality, aesthetics, and build, I believe the 11 Neo and 12 Classics are fairly priced. 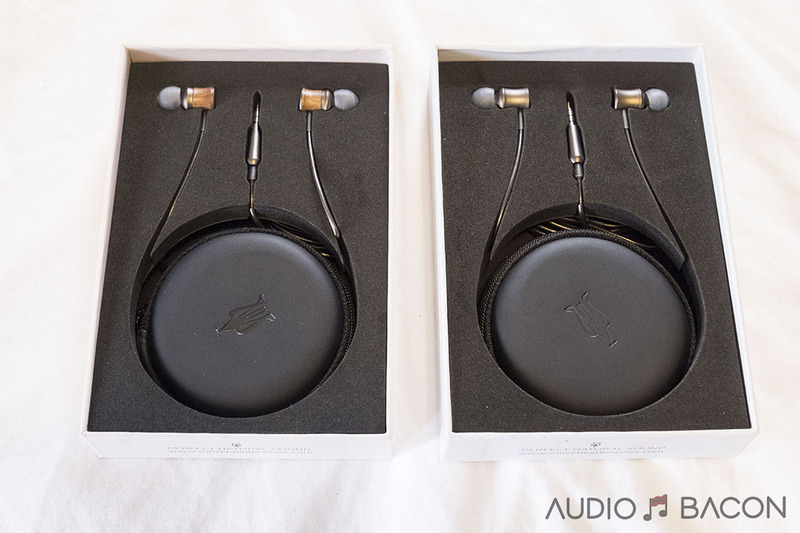 Both have good articulation, musicality, and a smoothness that makes for a comfortable and enjoyable listening experience. l drifted over to the 12 Classics + Comply more as it was more well-rounded across all genres but if I need to be hyped up, the 11 Neo provides the energy. 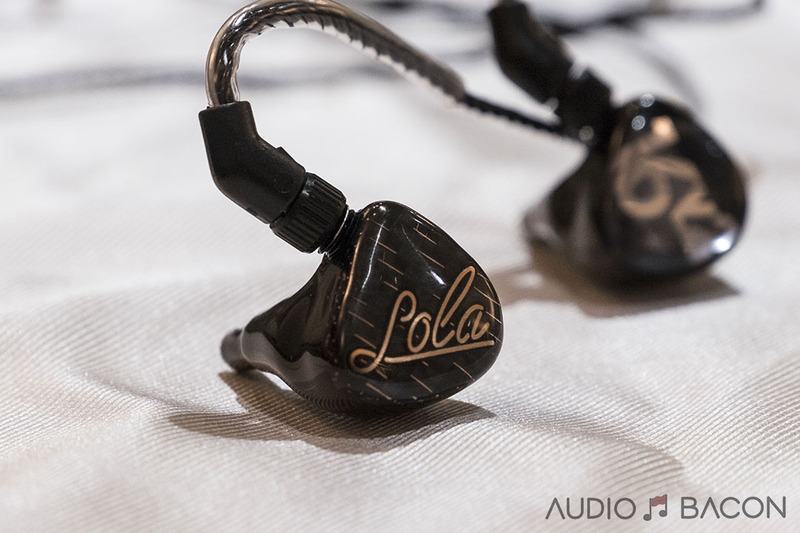 Not a bad debut for Meze’s first line of IEMs. I’m sure the guys at Meze are taking notes on the billion other reviews out there and will continue to surprise us with new and improved offerings. I look forward to it. Hello! Based on your very detailed review, I had bought a pair of Meze 12 Classics. This is the worst in-ear headphones I have ever listened to, or owned. The medium frequencies are far too strong. Bass is nowhere to be found and all of this after 1 month of burn-in. The manufacture is exemplary but the sound is just damn horror. Hello. It is me again, Grigore Macovei. 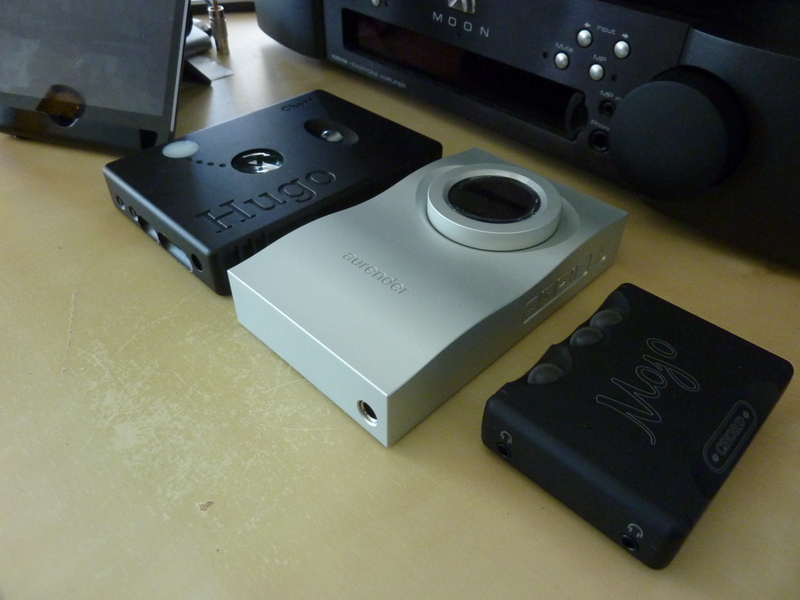 After one more month and some, the Meze 12 Classics sounds much, much better and now I realy like them. I use them with the big silicon signle flange tip. Now they have bass and the medium frequencies are much more tamed. The highs are very good when they are on the recording. I now can listen very well piano works but they sound good with any music style. I would give them 4 stars. The only drawback is the microphonic cable. 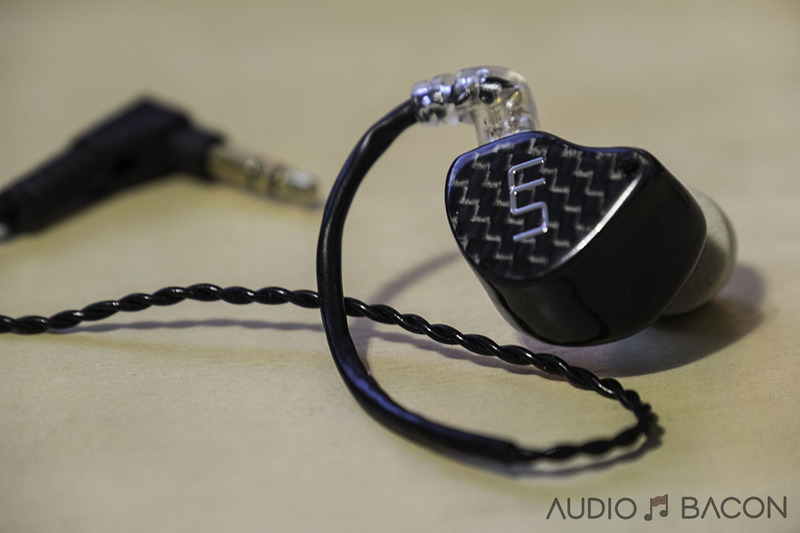 Ah, very interesting is the fact that this IEM’s are transparent enough related to the source and the better the source the better the sound.